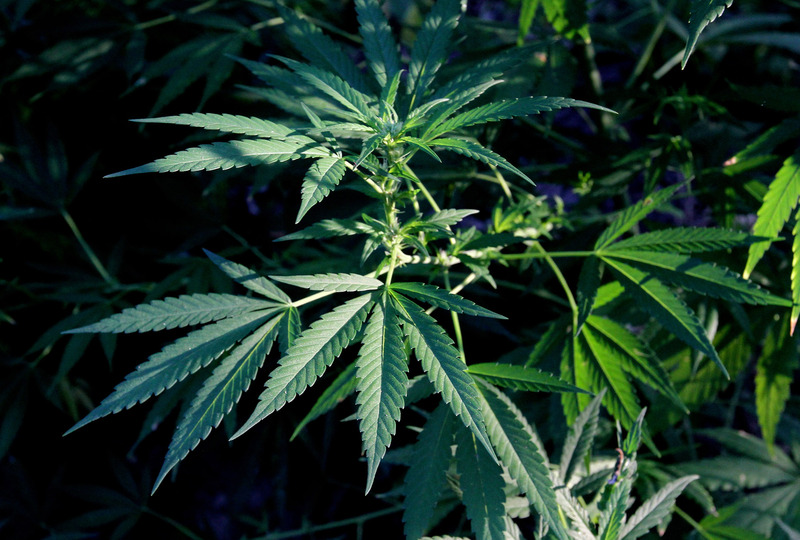 What are the Best Soil Amendments for Cannabis? 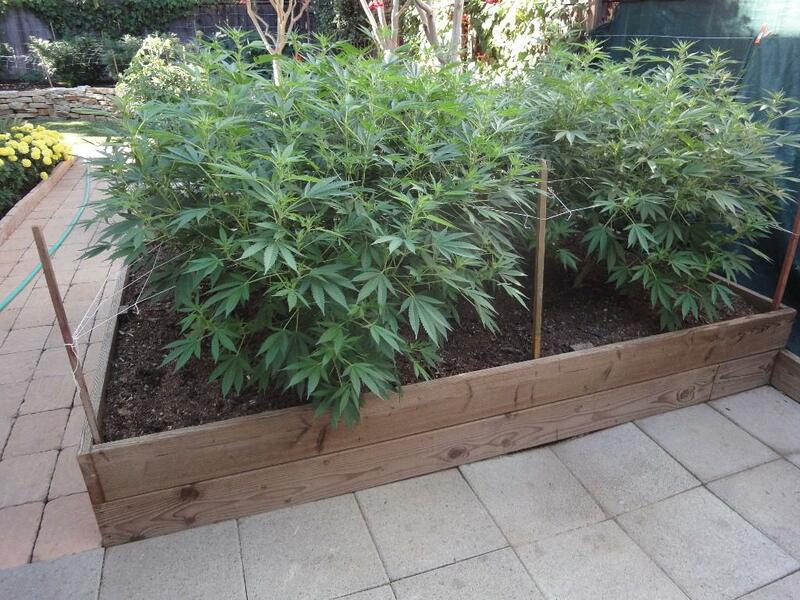 QUESTION: I keep hearing about adding vitamins and other supplements to my soil-grown marijuana plants. Can you tell me what they are, how to use ’em and when to add them? Jay Kitchen and Uncle Tweezy: If you’re growing in soil, in an organic manner, you should have the bulk of what your plants need in layers you’ve put in the container before transplanting your plant. You basically want to be in a situation where you ‘just add water’ to your plant. Molasses can be a good source of magnesium but only use organic unsulfured brands. 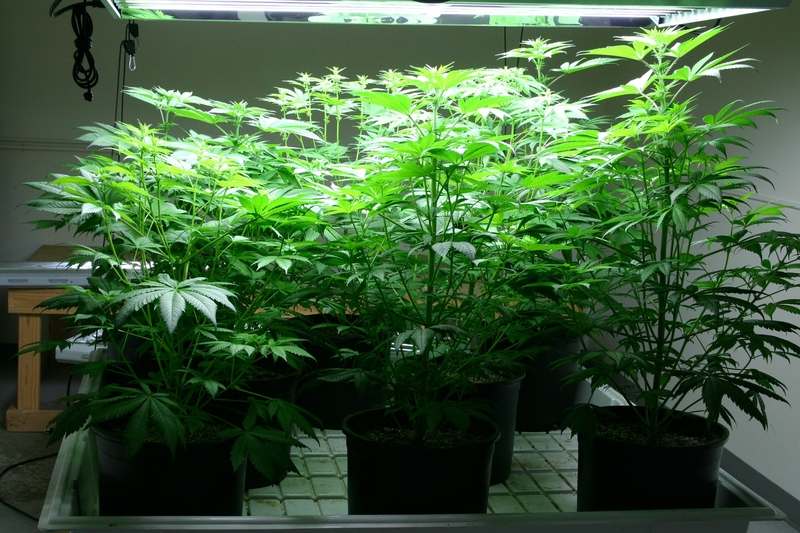 Our dosing in vegetative stage is one teaspoon or one capful of the product in a gallon of water. We use these every other week. When in flowering go light on the magnesium, particularly when close to harvest. Although needed by cannabis, too much will mess with the burn of your finished product. Remember, if you’re growing organically you feed the soil and its microbial inhabitants so they work with your plant’s roots to make the most use of what you’ve lovingly put in the mix. Follow these directions for the most flavorful and clean smoke around.